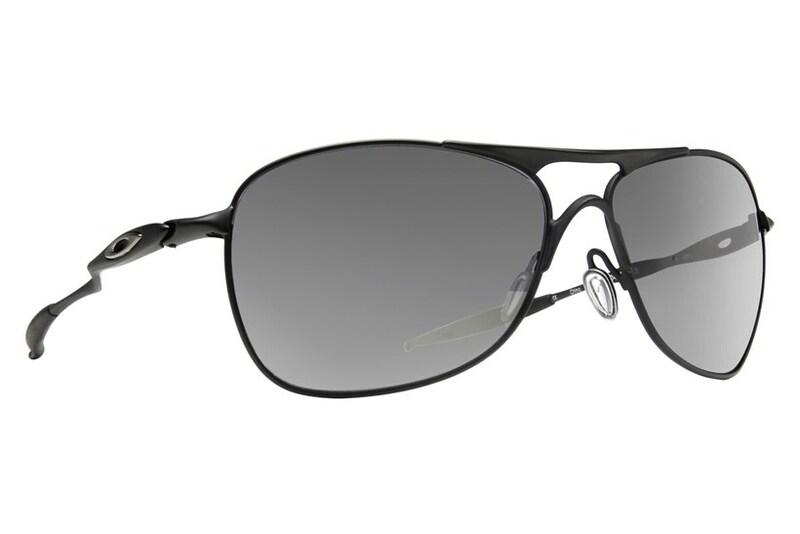 The Oakley Crosshair puts a fresh spin on a classic teardrop shape. Sculptural detailing lays down distinction in a durable frame of lightweight C-5™ alloy, and Crosshair® carries Unobtainium® components to keep a grip on comfort. This is how yesteryear hits the forefront of style, and the vintage flavor is seasoned with premium optical technologies. 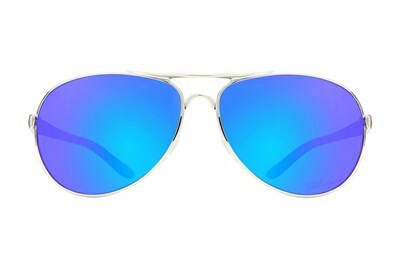 Metal frames with teardrop lenses are time-honored designs. Oakley started off with C-5, an alloy of five metal compounds that team up to optimize durability while minimizing weight. 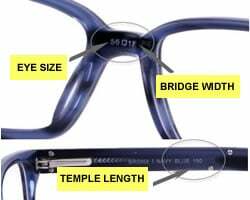 The result is contemporary detailing that sets this frame apart while paying homage to iconic style. 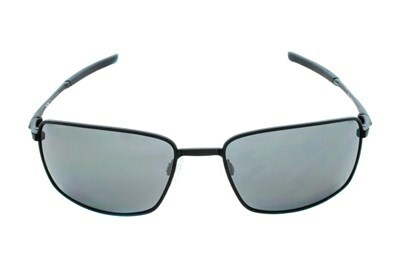 A raked-back contour of 8.75 base lens curvature opens your peripheral view. With the patented innovations of High Definition Optics® (HDO®), that view is razor sharp - all the way across the lens contour. 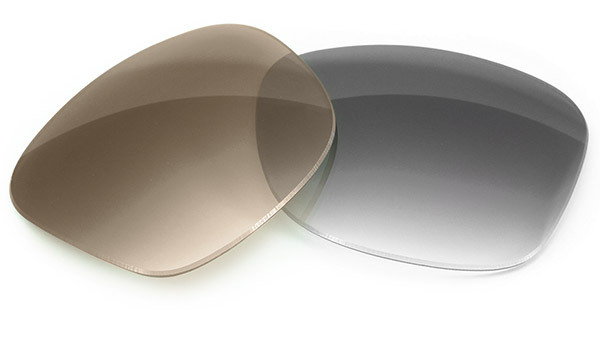 All lenses are made of pure Plutonite® to filter out UVA, UVB and UVC.